You know what else is rad? FREE. 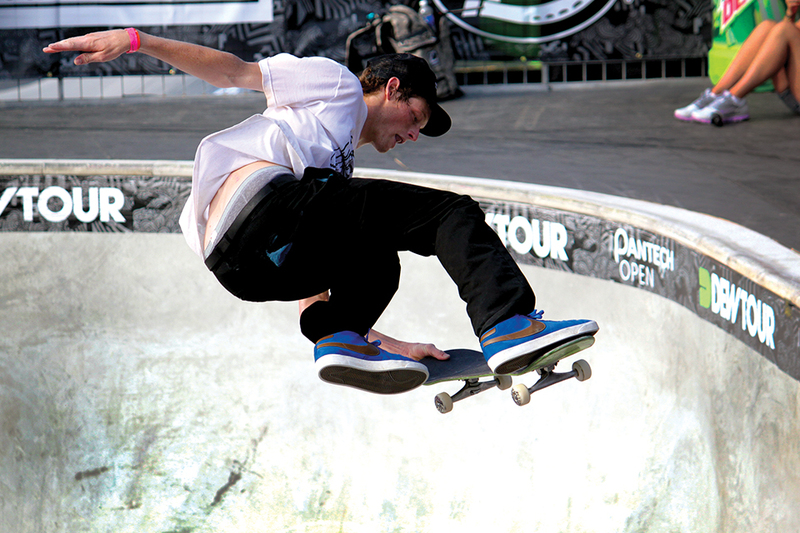 And it’s pretty rad that spectators can watch any and all events/concerts at the 2013 Dew Tour for FREE! Legends skateboard bowl final = Free, BMX Vert Final = FREE, music concerts on the beach = FREE. Some people celebrate with a golf clap, but when that much FREE RAD is thrown your way feel free to shout out a hearty YEEEEEEAAAAAAAAH!!! Also make sure to check out the official, unofficial start to the weekend on Wednesday, the 19th down at the Ocean Bowl Skatepark on 3rd Street. A lot of the athletes get to town early to skate the park and hang. Vendors will be there with cool handouts and the skatepark displays a ton of rad photos that tell the story of their nearly 40 year existence. Truly a fun time and a cool scene. In summation: Dew Tour, Ocean City, June 20-23, 2013. Consider yourself warned.